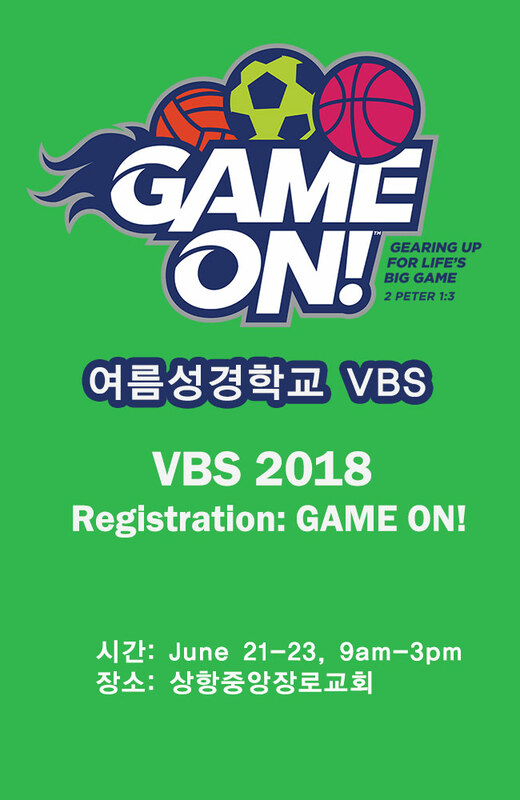 Please fill out the following form to register your child for VBS 2018 hosted by Christ Central Presbyterian Church and Korean Central Presbyterian Church. The form must be completed for EACH child attending. Registration costs are waived for new visitors to CCPC/KCPC for VBS 2018. Questions? Contact Director Eun-Sook Yu at eunsookyu@gmail.com.